MakeSuccessfulApp Comes on Product Hunt! Please Support Us! 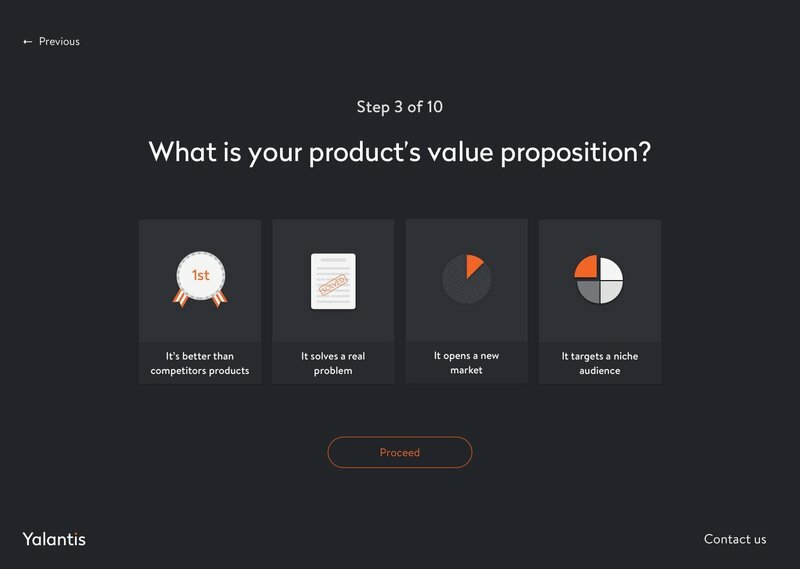 Support MakeSuccessfulApp on Product Hunt! We just launched a Product Hunt campaign to promote our new tool! MakeSuccessfulApp is a quiz. It calculates your chances of launching a successful mobile app. All you have to do is answer 10 simple questions and the app will show you how likely you're to succeed. At the end of the questionnaire, we also provide useful tips on how you can improve your strategy, what marketing tactics you can apply, and how you can strengthen your team to achieve great results. We came up with this idea a while ago when we were thinking about what factors contribute to success of a mobile product. We believe they are strategy, marketing and team: these three ingredients almost always determine whether your mobile app idea will succeed or fail. Are you curious if you can score 100%? Do the test now! P.S. We would love to hear your feedback. Let us know if you have ideas for more questions that we might include to improve MakeSuccessulApp. P.P.S. We would also appreciate it very much if you support us by upvoting MakeSuccessfulApp on Product Hunt!